WRLDS’ Communicate was my virgin TMD post, so now these guys are like my pet band. 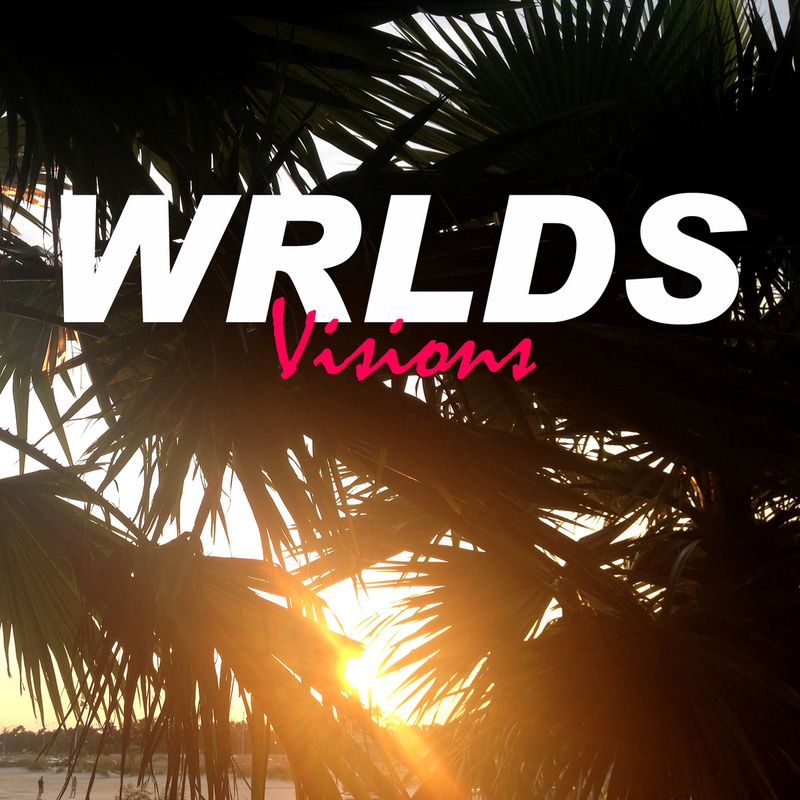 So excited to show you all their newest track, Visions, which shows off a rougher, but still beautiful, edge. The subtle vocal harmonies and singalong chorus really pull the whole song together and smooth it out. I love the sound these guys have developed over only two singles. Keep it up, dudes!